In 2017, marketers will be hit with the full force of technology disruption. See all 8 of Signal’s 2017 predictions and recommendations in this report. 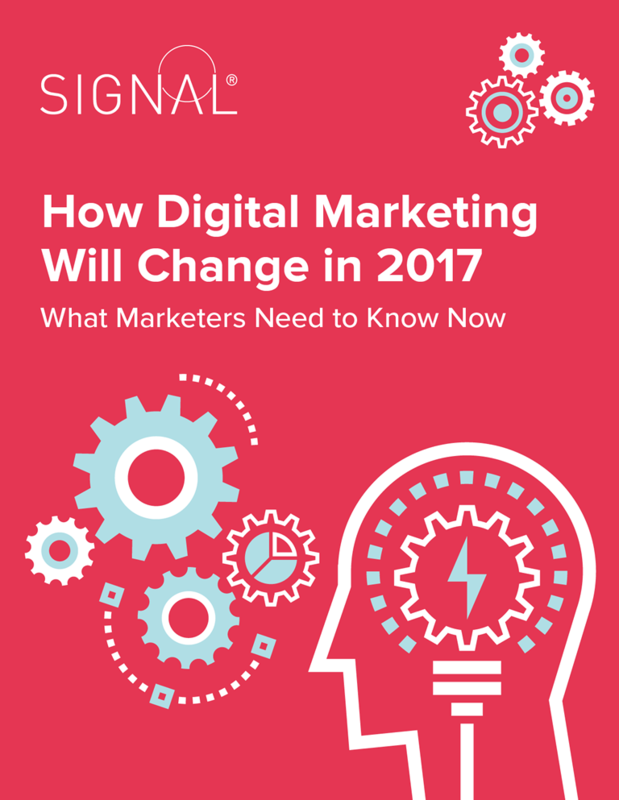 How marketing will change in 2017. Why customer identity will play an important role. Fill out the form below to download your copy of the report.